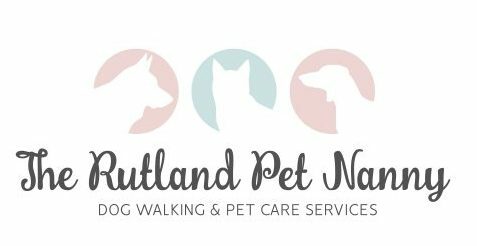 Your first choice for professional, friendly and reliable Pet Care in Rutland. 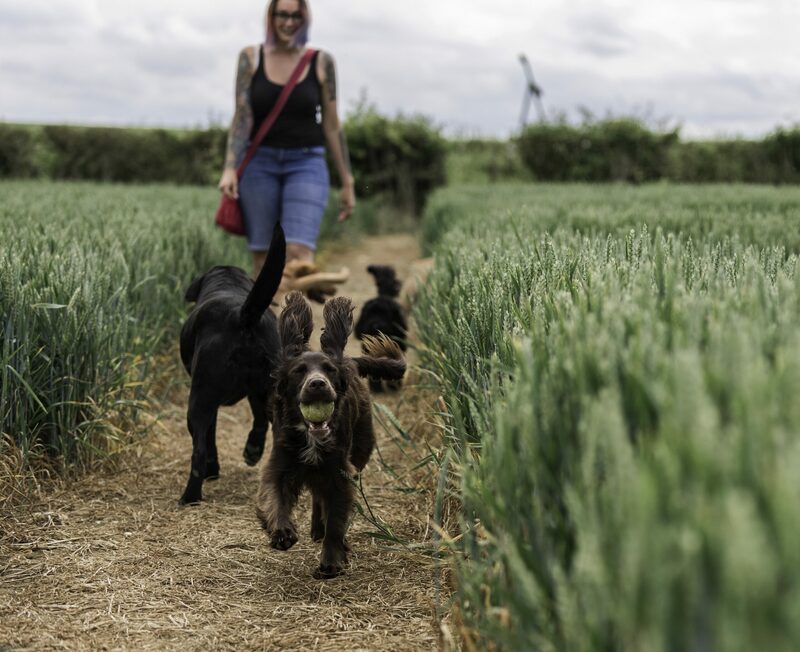 We are used and recommended by local vets and have outstanding reviews by our clients. Being there when you can’t, giving your pet a five star service!